Tips on how to source and filter water to make safe drinking water in remote areas. What’s the most important ingredient in your fresh morning brew? If you’re safe at home, the answer is probably caffeine. For many people, this is the morning kick-start that gets their personal motor running. But place yourself in the bush and in a spot of trouble, and there’s no question that water is the real stuff of life. • Up to 15-20L per day for arduous/heavy work depending on the conditions. If some of these figures sound high, consider this. Typically a person loses 1.5L of water a day through urine. Another significant source of water loss is sweating. We even lose water by breathing and digesting food! So it shouldn’t be too surprising to learn that a person in an open boat in the tropics can lose up to 6L of water in 24 hours. And walking in the tropics might account for up to 14L of water loss, largely through sweating. 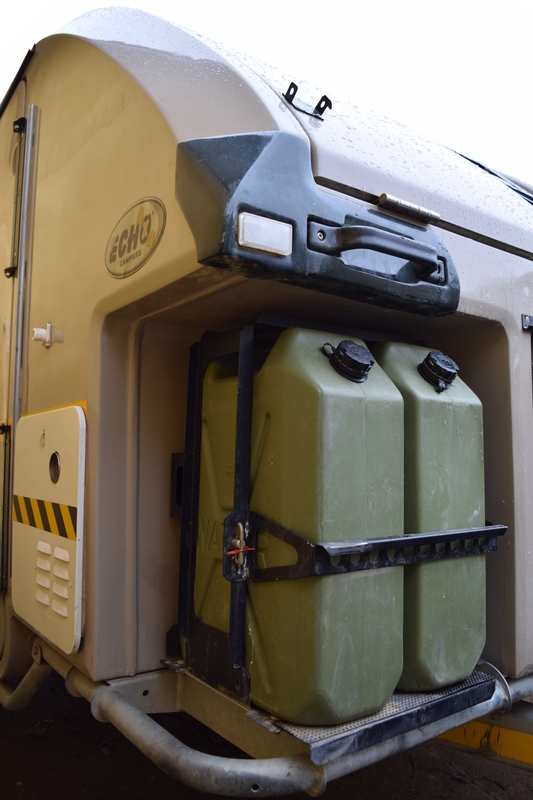 Few people take water for granted when travelling remotely – most probably plan to travel with adequate water supplies stored in their rigs’ water jerries or on-board water tanks. But these water sources are not infallible. If the unexpected happens, you need other safe options. And what would happen if you became separated from your vehicle? How many of us can honestly say we always personally carry the quantities of water necessary to deal with the unexpected? Would you know how to source fresh water in the bush if you needed it? Regardless of where you are, the most reliable source of clean water is acquired by transpiration methods. So ensure you always have a transpiration bag or the capacity to make a solar still. And remember, with a solar still, the secret is to make one that faces north with a clear view of the sky and which is situated in a depression or re-entrant to maximise your water production. This water is safe to drink ‘as is’. While many areas of Australia are arid, other regions have plentiful surface water (rivers, dams, water reservoirs, etc.). Water may therefore not always be hard to find in the scrub but you can’t always assume that it’s safe to drink. After all, did you know that the US Environmental Protection Agency reckons that that 90 per cent of the world’s water is contaminated in some way? If you’re caught on the wrong side of these odds, there’s a fair bet you’ll be dealing with a bad case of diarrhoea, or worse. 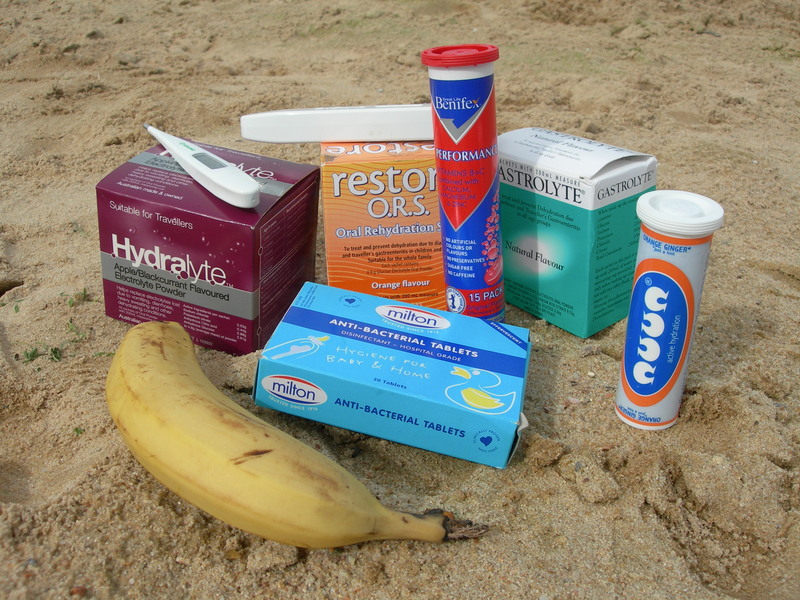 So it’s worth getting into the habit of always carrying with you a few simple items that will help you keep safely hydrated when things don’t go according to plan. If you’re using surface water, it’s a good idea to filter it before doing anything else. I recommend investing in a personal water filtration device. 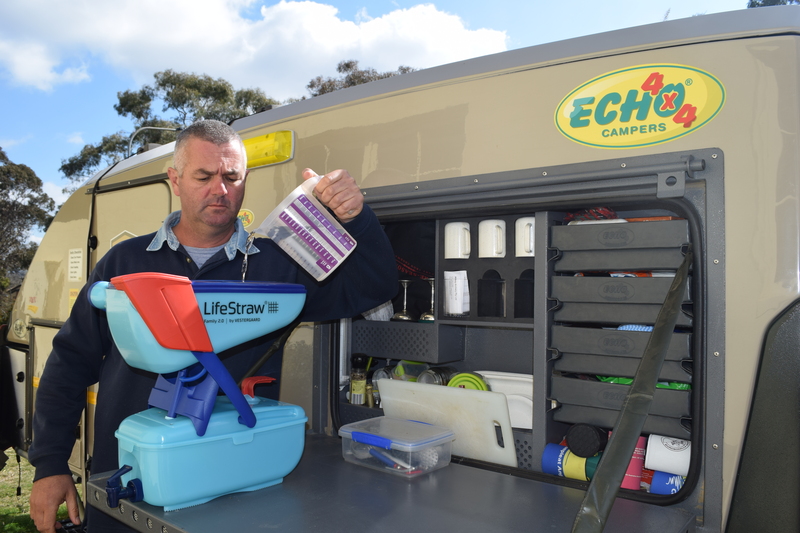 Filter systems like the Lifestraw range remove 99.9 per cent of bacteria, protozoan parasites and viruses without the need for power, plumbing or chemicals. They come on a lanyard to slip around your neck, and can fit easily in a small bag, so there’s no excuse for leaving it behind. If you don’t have a manufactured filter, be prepared to get creative. Options include using a trouser leg or shirt sleeve, tied at one end with a shoe lace, and filled with charcoal from a burnt-out tree. After you’ve added a layer of clean sand and another of dry grass, slowly pour your dirty water through the shirt-bag to remove bacteria and some suspended salts. Alternatively, if you’re still with your vehicle, consider what kit you have on-board the rig that may help. For example, think what use you could make of your water pump and filter to clarify water that you’ve collected from a water-hole. Getting the chunky bits out of water won’t necessarily make it safe to drink. Bacteria and other contaminants may persist in filtered water. And the safest way to ensure they’re eliminated is to boil water thoroughly. 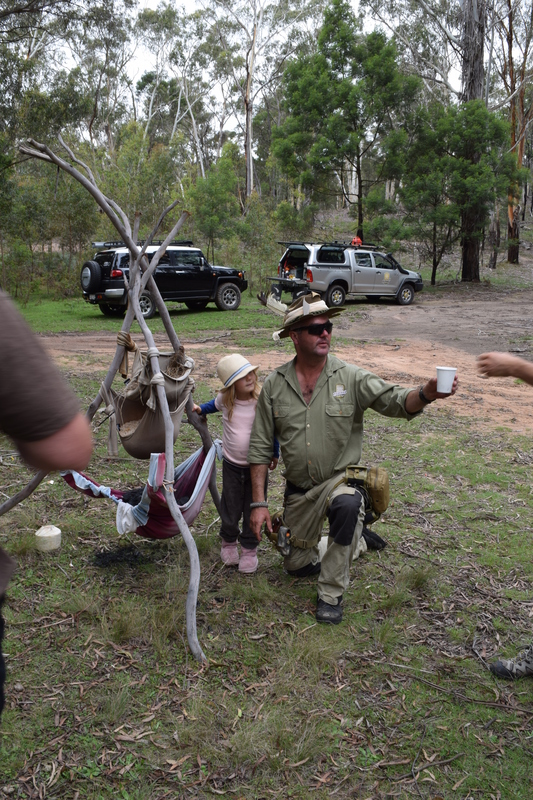 I recommend always carrying a vessel to boil water in – a simple metal cup does the trick. And how hard is it to keep a lighter with you at all times? In drier environments, you can’t expect to simply fall over a reliable water source. So it makes sense to prepare to source water from less obvious sources. Carrying a simple flat blade will enable you to dig for water in dry creek beds. Remember, water is usually deepest at the outside edges of the bends. So these areas will be the last to dry-up and a tell-tale sign of underground water is the presence of green grasses and shrubs. 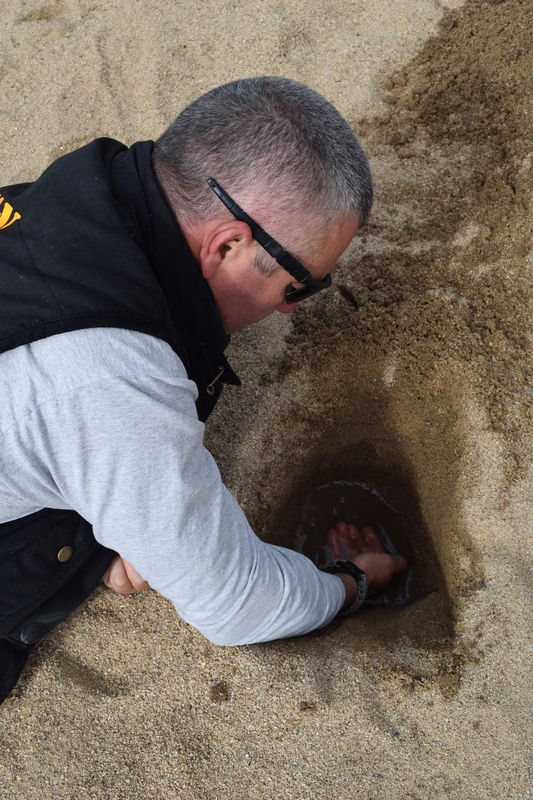 Dig down 30-60cm and see if the sand is wet. If it is, dig deeper and let the water pool. If you’re near the coast and surrounded by sea water, look for a dune system. By digging a well behind the dune, you may be able to find water. As the water settles in the hole, the fresh water floats on top of the sea water. Consider collecting dew drops from the plants’ surface. All it takes is to tie a spare shirt around our shins and to move around the undergrowth at sunrise. Wring out the water that collects on the shirt into a clean container. Some water is never suitable to drink. Boiling, filtering, or chemically treating water can remove or kill microorganisms. But it won’t remove water-soluble chemical toxins from pesticide run-offs, mine tailings, etc. So always consider what’s ‘up stream’ when you source water. Cleanliness is next to Godliness. Infections can be spread through poor personal hygiene, something that purifying your water won’t prevent. Poor camp-craft will continue to make everyone sick regardless of how good your water is. Be a boy scout. Always have at least one backup method for water collection in case one fails. And learn to improvise. After all, as they say, necessity is the mother of invention. 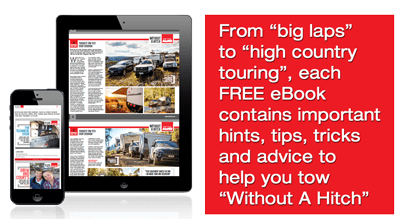 Got a caravan but no onboard shower? Here’s how to make your own DIY shower for remote touring.